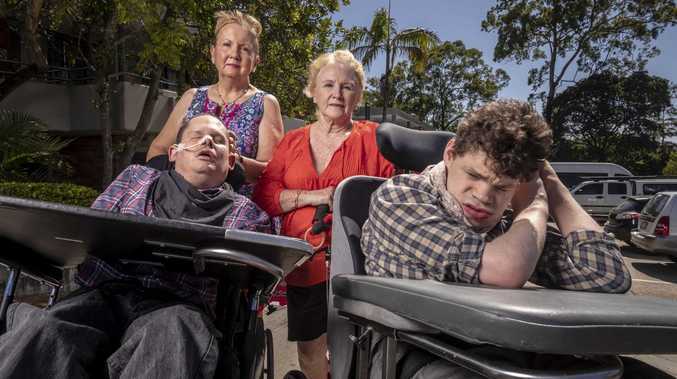 THE Federal Government has taken a swipe at Queensland Health over its handling of the closure of the Halwyn Centre, a Brisbane home for the severely disabled, but has agreed to provide up to $1 million-a-year more in funding until better accommodation is found. In a letter to Queensland Health Minister Steven Miles, Federal Social Services Minister Paul Fletcher has called for as much advance notice as possible regarding the closure of similar institutions in future to avoid a repeat of the stress on Halwyn residents and their families that last month's announcement caused. The Metro North Hospital and Health Service told 38 Halwyn residents and their families a month ago it planned to close the centre at Red Hill, in Brisbane's inner north-west, on November 27, on the grounds it did not meet the standards for specialist disability accommodation under the National Disability Insurance Scheme (NDIS). After speaking to worried families of Halwyn residents, Mr Miles agreed to keep the centre open until they could transition to other permanent accommodation with similar supports. In a letter to Halwyn families, dated January 30, he said he had asked Mr Fletcher to provide advice on options for Halwyn residents within a fortnight. Mr Fletcher wrote to Mr Miles today, pledging up to $1 million a year more to help keep Halwyn open until all the residents could be moved to new accommodation. Mr Miles welcomed the funding. "While we still have some detail to work through, I'm relieved the federal minister has agreed to my request to allow us to keep the Halwyn Centre open for so long as it is needed," he said. "I'm sure it will be a big relief for the residents and their families." In Mr Fletcher's letter, he said the Federal Government already contributed about $7.7 million a year under the residents' NDIS plans to support them to live at Halwyn. "I would like to assure you these supports will continue to be available for the Halwyn Centre to access while participants continue to reside there," Mr Fletcher wrote. 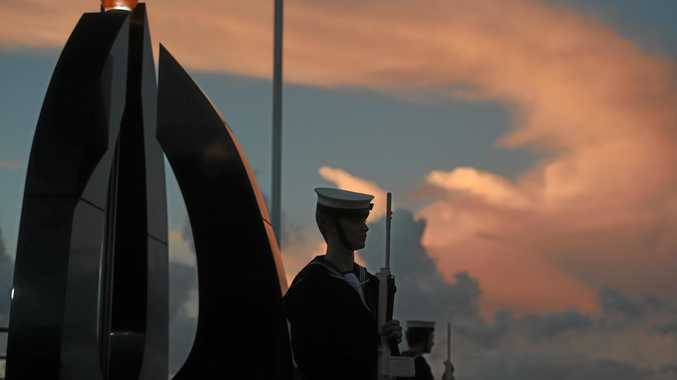 "I understand you may have other institutions in Queensland that pose similar challenges. "Rather than repeat the stress on residents and families that resulted from the Queensland Government's initial decision to close the Halwyn Centre, I would like us to continue to work together to enable the smooth transition of all NDIS participants in these other institutions to suitable, alternative housing and supports in the community. "It will be important that my department and the National Disability Insurance Agency receive as much information and advance notice as possible on the Queensland Government's intention regarding the ongoing operations of these facilities." Despite a preference by at least some of the Halwyn families for the centre to remain open, this appears unlikely. "I understand that due to its age, design and layout, the Halwyn Centre does not meet contemporary human rights standards for the housing and support of vulnerable people," Mr Fletcher said in his letter to Mr Miles. "I acknowledge and strongly support our officials and the NDIA continuing to work together to develop a joint communication and engagement plan, which will provide residents and their families with clear and regular information and assistance to develop their individual transition plans. "I also strongly encourage engagement with a range of stakeholders to identify housing options that can be discussed with residents, and dedicated work to ensure residents receive all of their disability and health supports once they move into alternative housing within the community."